Lava launched its next flagship smartphone Xolo A1000 in india. It features a 5-inch screen with 720×1280 resolution, 8-megapixel camera and runs Android Jelly Bean. XOLO A1000 features 1GHz MediaTek MT6577 Cortex A9 dual-core processor, 1 GB RAM and Android 4.1 Jelly Bean. On the imaging front, xolo A1000 packs an 8-megapixel rear camera with LED flash and 1.2-megapixel front camera. It has 5-inch screen with HD display and a first of its kind One Glass Solution (OGS) display technology, 4GB internal memory, microSD slot with support up to 32GB, and is powered by 2100 mAh battery. 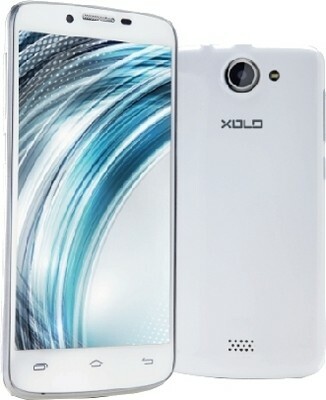 The XOLO A1000 is available in the market at Rs. 13,999.